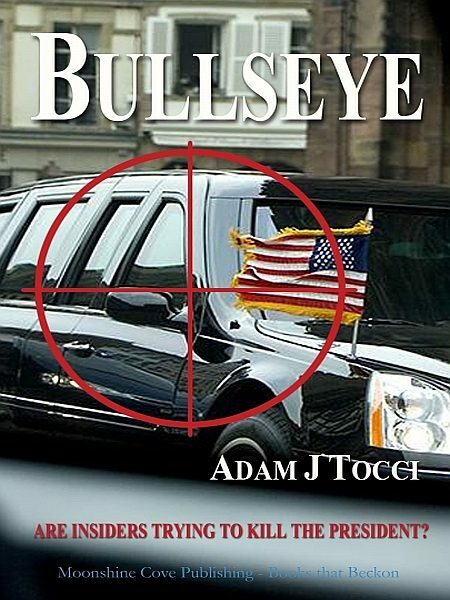 "...Author Adam Tocci takes the reader on a dizzying trip of unexpected twists and turns that could easily be ripped from today's headlines....A great read! "-Joan C. Borgatti , author of Frazzled, Fried...Finished? A Guide to Help Nurses Find Balance. Special Agent Terrance "Dutch" Brown has been placed on the fast track in achieving his career goals. After several successful years chasing counterfeiters, he and his partner Harry Ludec have been t the United States Secret Service. The only problem? They are tasked with guarding a President who is quickly amassing enemies while pushing through landmark legislation on immigration reform. Her take no prisoners approach doesn't win her friends in Washington. But where are the enemies are coming from; beyond our borders or within?